Bring us into your project early to work with your architect or builder and take advantage of our capacity to deliver a comprehensive design package. We offer comprehensive planning with concierge implementation from schematic design through to project completion. We provide all of the tools to implement solutions, including schematic drawings and renderings, plans and elevations, casework and mill work design drawings, and construction drawings where required. Room storyboards will also be created for all of the suggested FF&E that will make your space beautiful and comfortable. You will have access to a broad range of exclusive products including light fixtures, furniture, flooring, fabrics, wall coverings, and numerous accessories. Our approach is very hands-on concerning every detail. 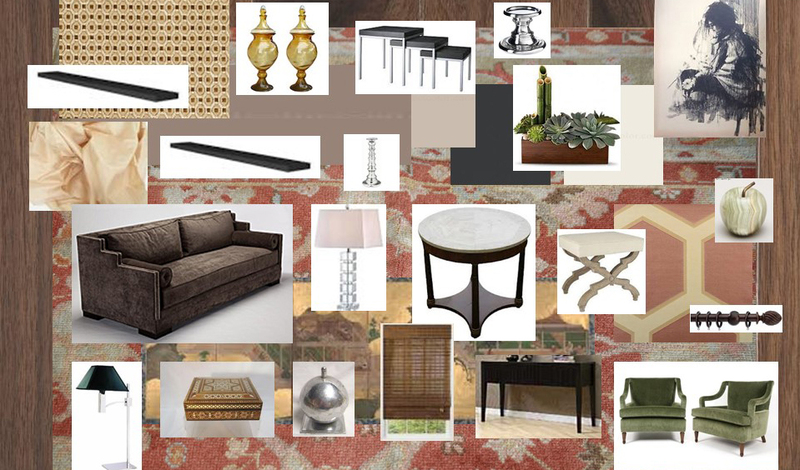 With our assistance, you can have impeccably-curated flow throughout your home. Individual room designs work together in a harmonious blend that creates a show-stopping environment to enjoy with your family and friends. Our industry partners are known for their excellent craftsmanship and have been supplying the Cape market with enduring quality for years.